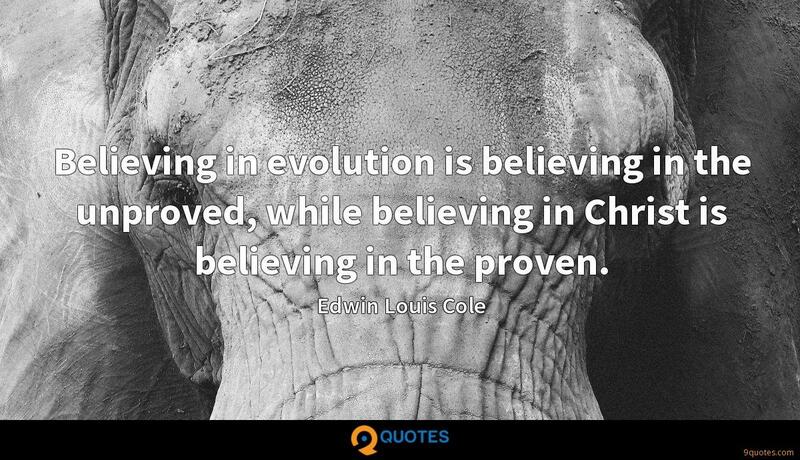 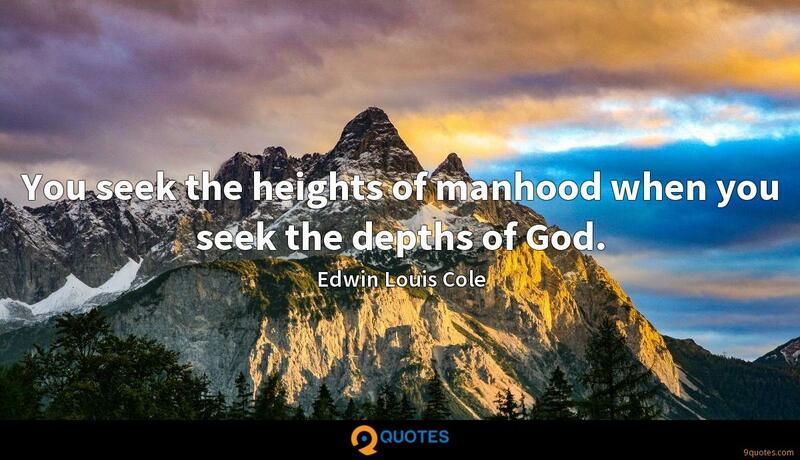 Edwin Louis Cole Quotes. 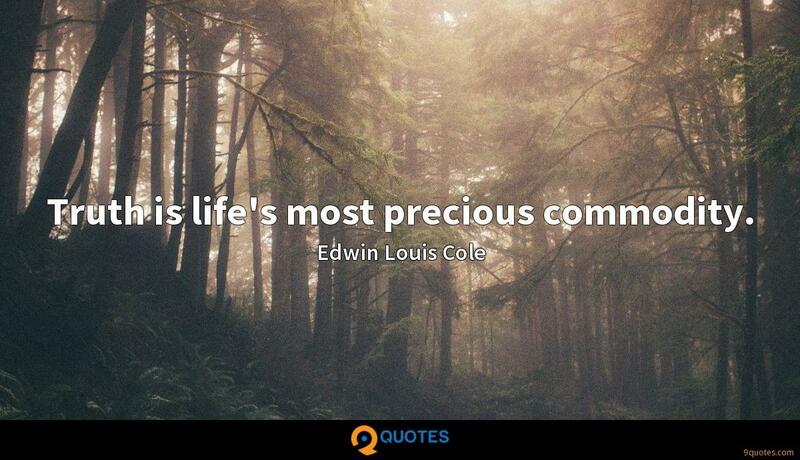 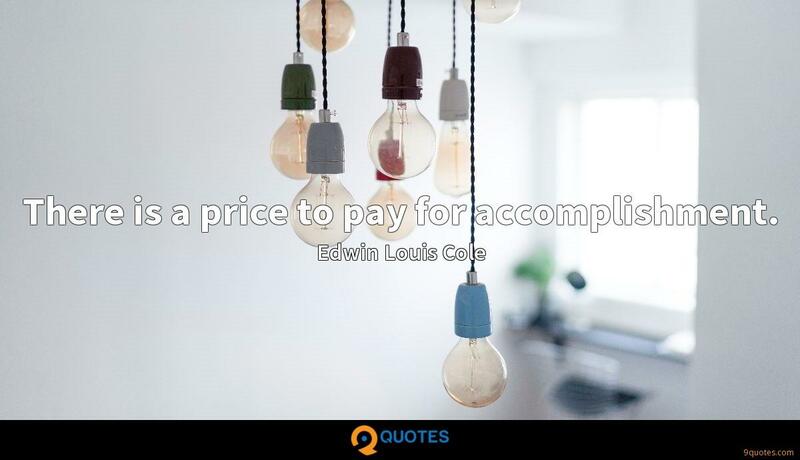 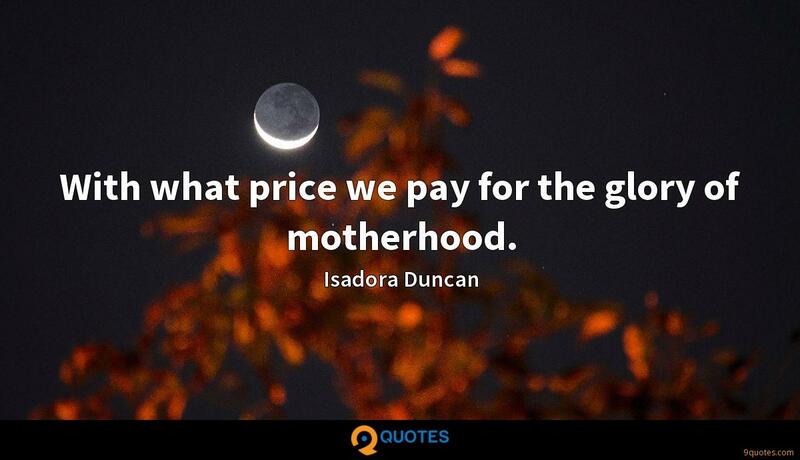 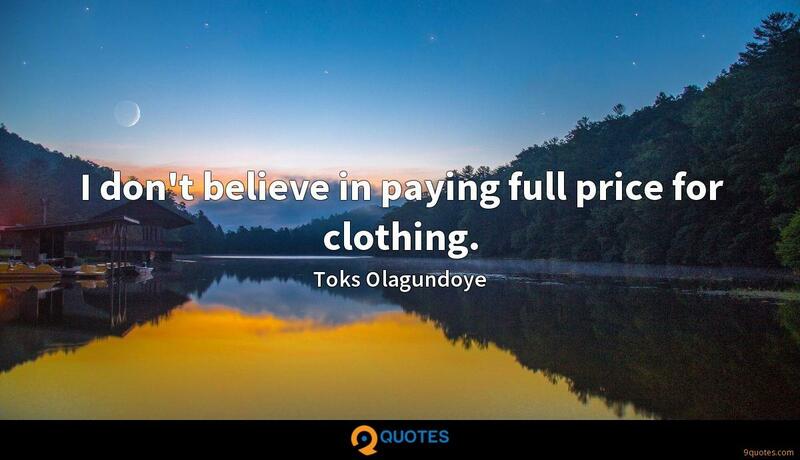 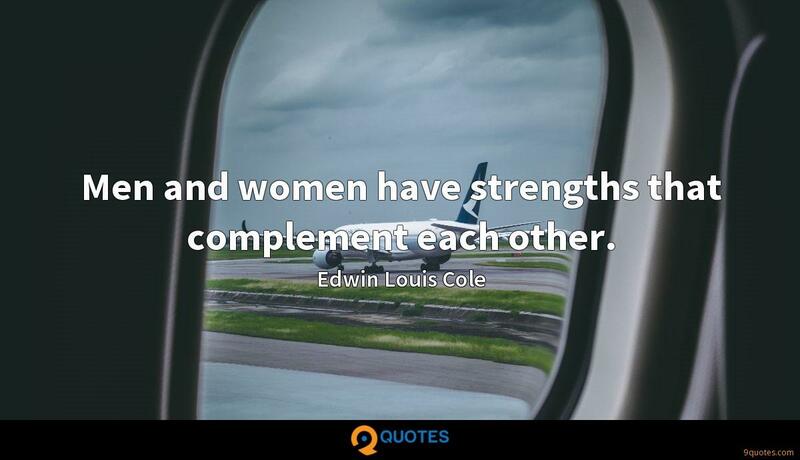 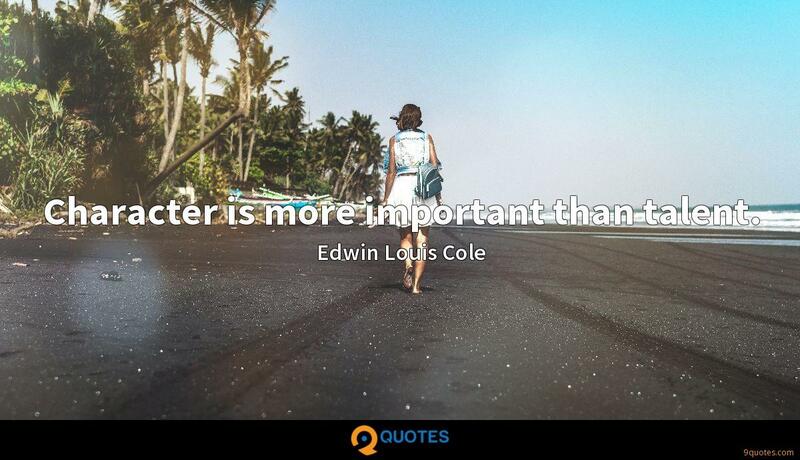 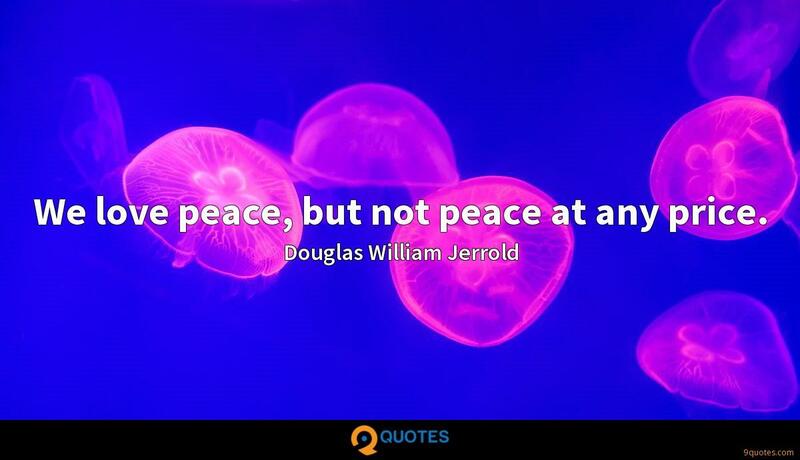 9quotes.com, 2018. http://www.9quotes.com/quote/edwin-louis-cole-133984, accessed 24 April, 2019. 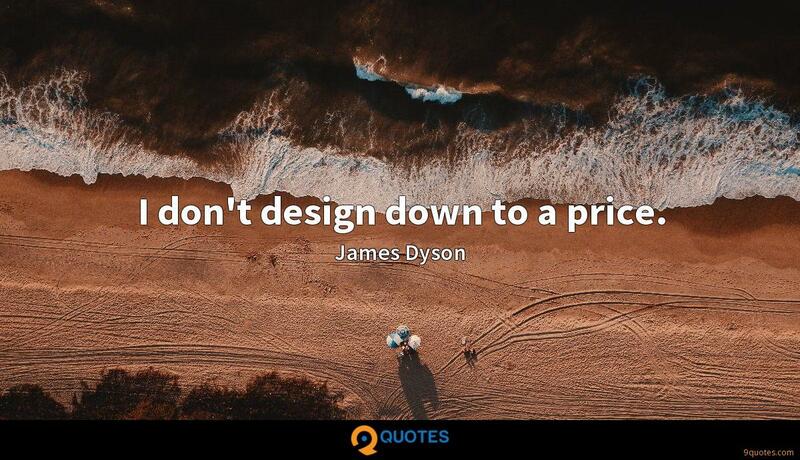 Competition-driven innovation and price pressure that commercial practices foster can only make human spaceflight ever more common and U.S. leadership in this domain ever clearer.